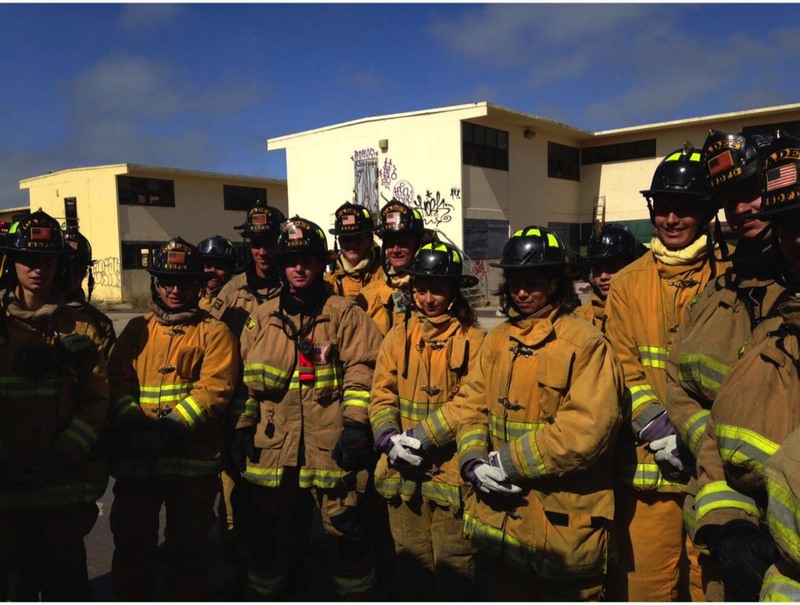 The San Diego Fire-Rescue Department Cadet Program is a youth oriented program focusing on a vocational study of a professional firefighting career with the City of San Diego. 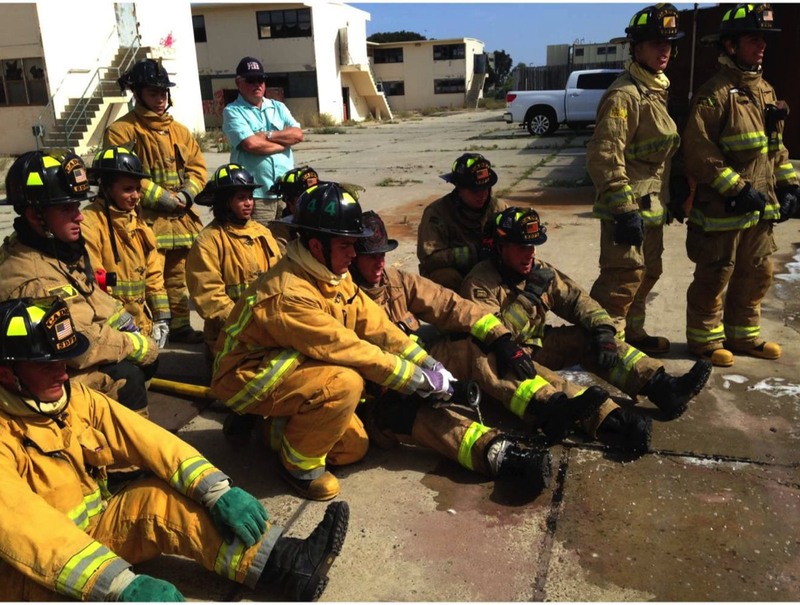 The program's mission is to enable Cadets to better understand a firefighting career through an experience that balances both classroom and hands-on learning. 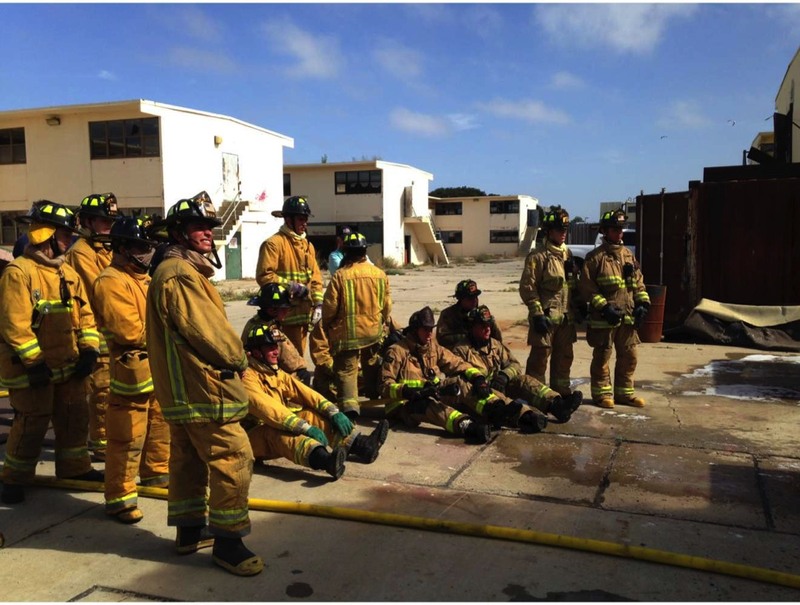 Each Cadet will learn mental and physical wellness, a sense of self-responsibility, personal growth, leadership, teamwork and fire prevention skills. 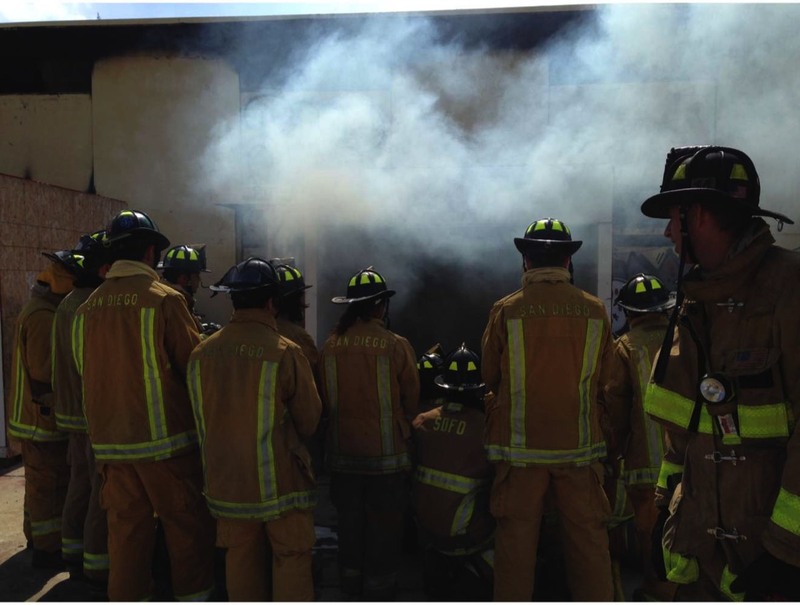 Junior Firefighter Summer Camp is tentatively scheduled for July 15th-17th. The application period will begin April 1, 2019. Please email [email protected] in April for more information. 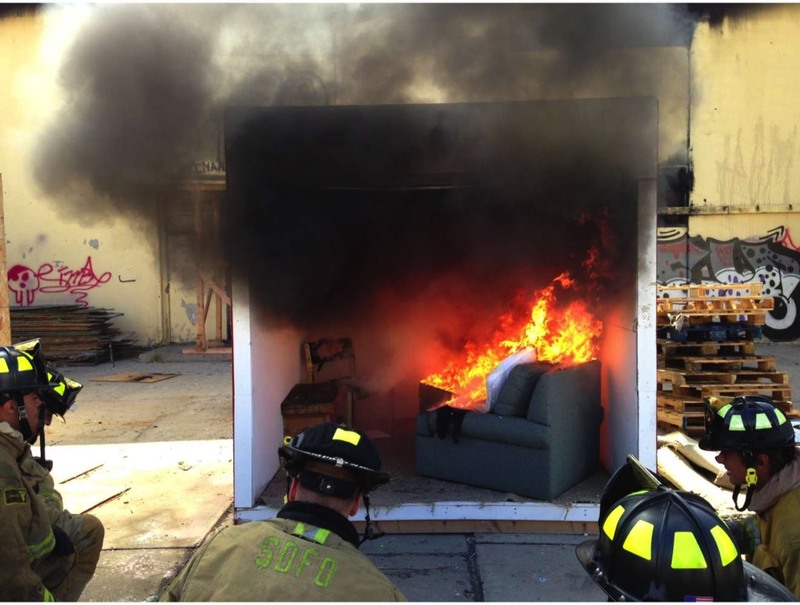 Is This Just For Those Who Want To Be a Firefighter? Not Necessarily. 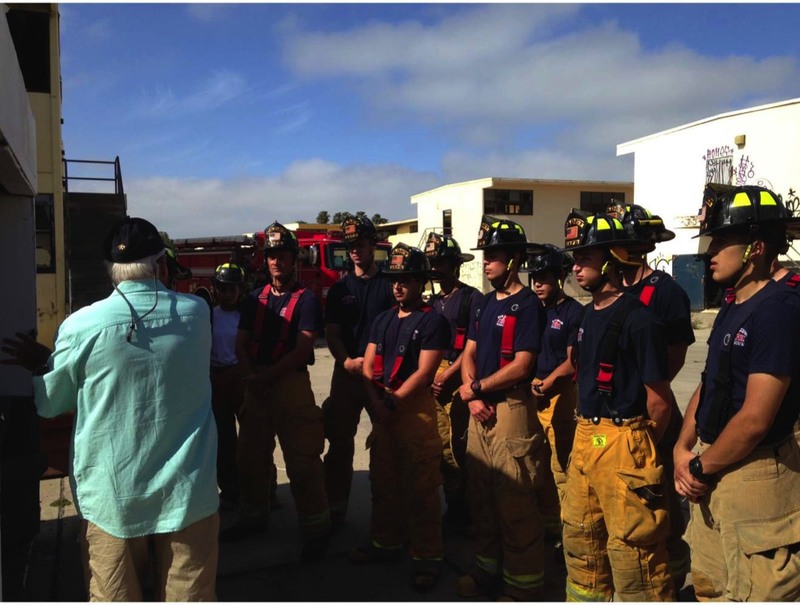 The San Diego Fire-Rescue Cadet Program helps build many important skill sets. 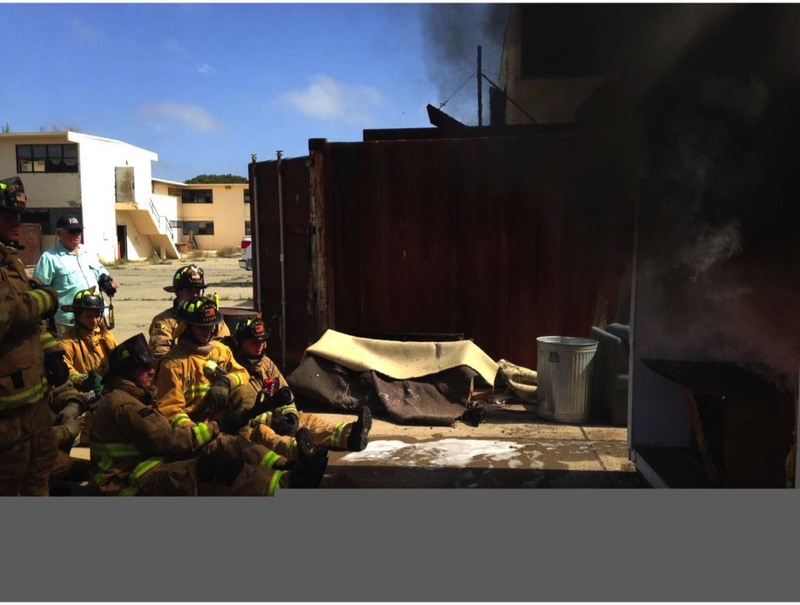 Some Cadets will use this opportunity to build a foundation from which they will go on to become firefighters, or work in emergency response services. 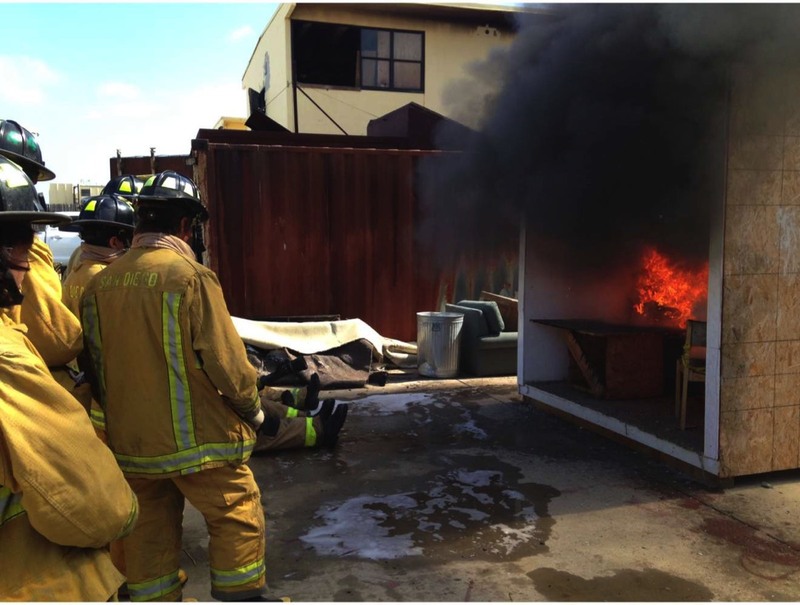 Other Cadets will use the skills they gain to explore other career options. Pride, commitment, courage, leadership and teamwork are applicable and useful life skills to develop for many professions. 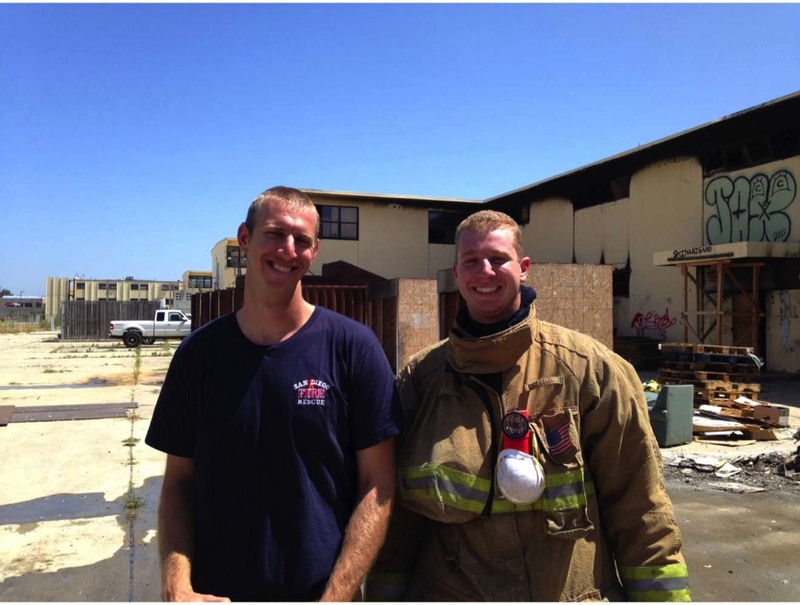 What do Fire Cadets Do? 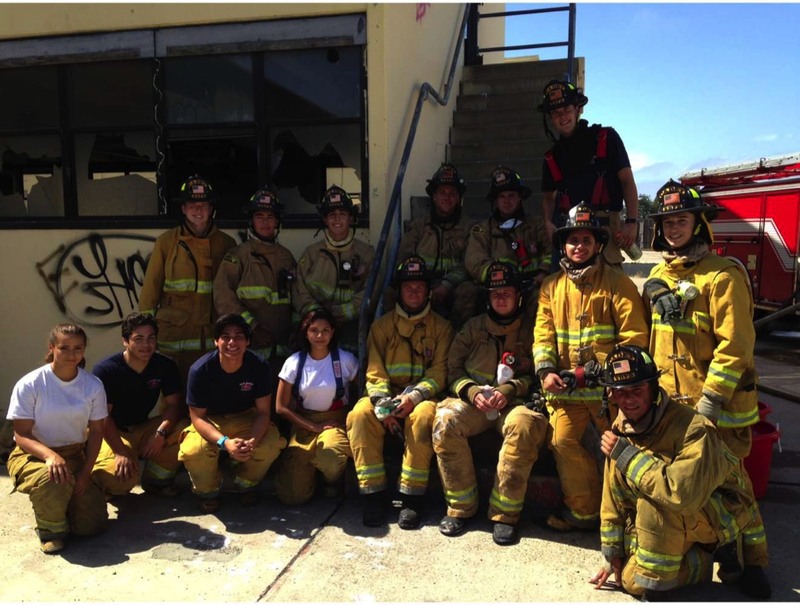 The San Diego Fire-Rescue Cadet Program offers controlled, hands-on learning experiences. The program is open to any male or female between the ages of 16-21. Each Cadet is required to have a 2.0 minimum GPA. New Cadets are added into the Program Quarterly. 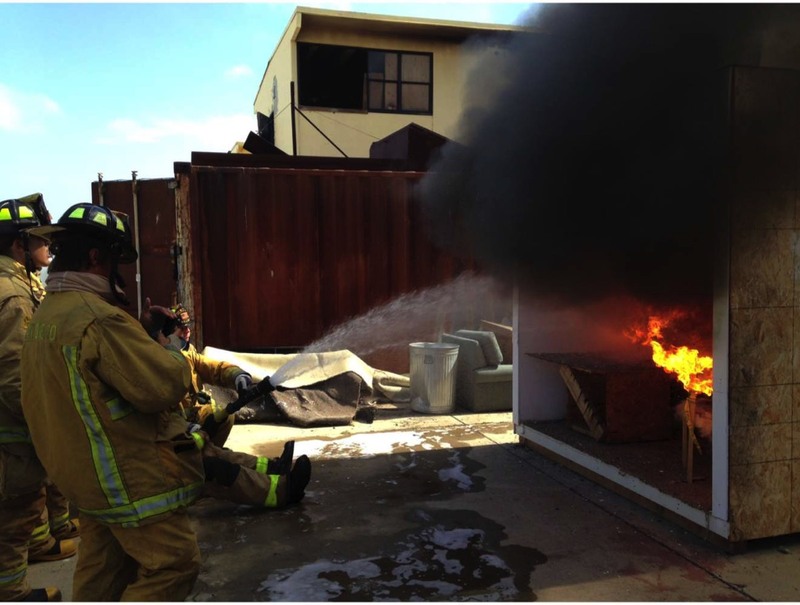 The Cadet Program involves many hands-on and team-oriented learning activities. Those who are physically fit, possess a positive attitude and a good work ethic will enjoy and excel in this program.